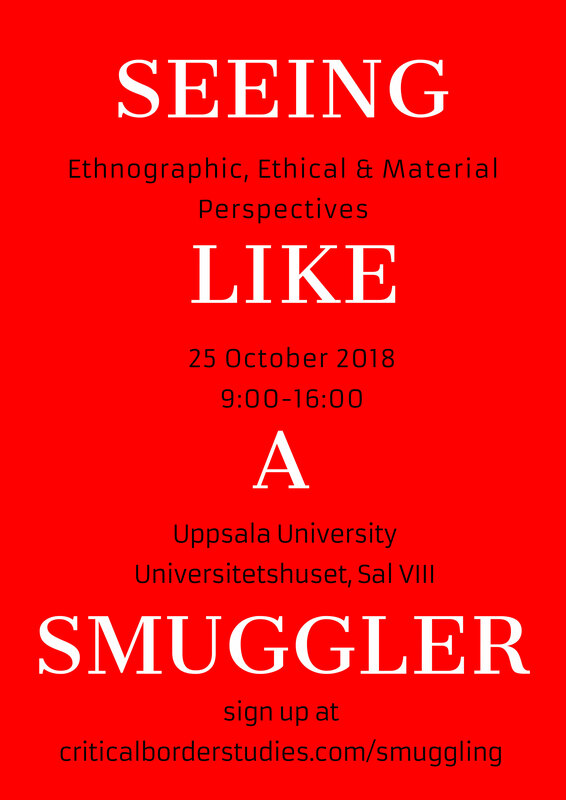 Venue: Uppsala University, Engelska Parken, Room 2-0076. 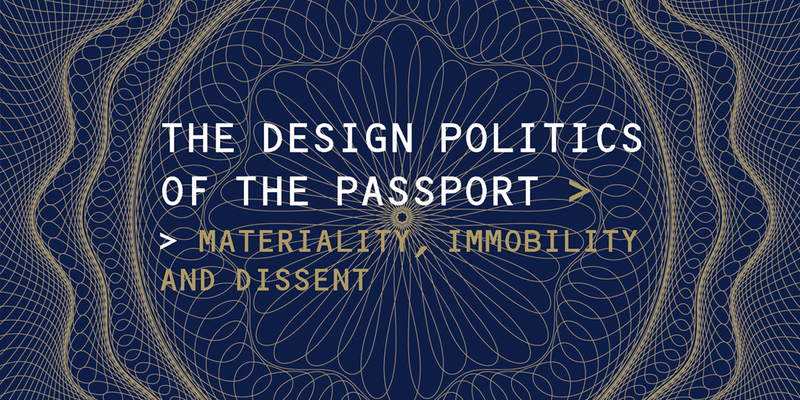 The Design Politics of the Passport: Materiality, Immobility, and Dissent is a recently published book by design scholar Mahmoud Keshavarz. 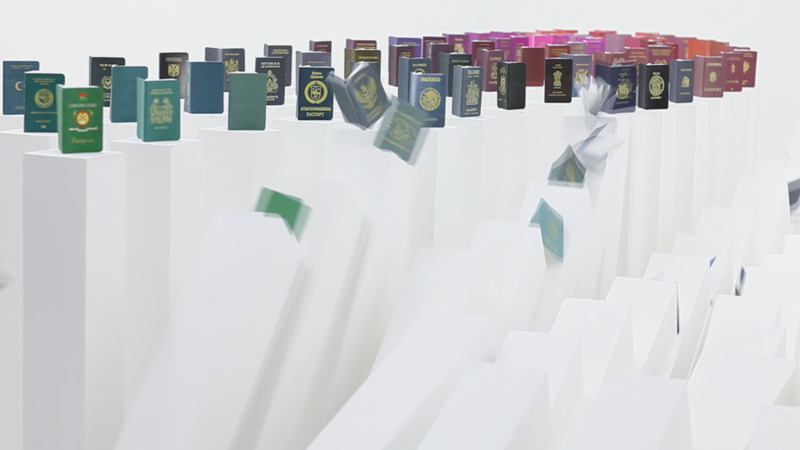 It’s an innovative study of the passport and its associated social, political and material practices as a means of uncovering the workings of ‘design politics’. It traces the histories, technologies, power relations and contestations around this small but powerful artefact to establish a framework for understanding how design is always enmeshed in the political, and how politics can be understood in terms of material objects. Combining design studies with critical border studies, alongside ethnographic work among undocumented migrants, border transgressors and passport forgers, this book shows how a world made and designed as open and hospitable to some is strictly enclosed, confined and demarcated for many others – and how those affected by such injustices dissent from the immobilities imposed on them through the same capacity of design and artifice. Tintin Wulia, “Fallen”, 2011. Single-channel video. Still image courtesy of the artist. PARSE research trajectory on Art & Migration based at the University of Gothenburg calls for contributions that inquire into the embodied, affective, performative, material, visual, and spatial politics of cross-border human mobilities, through arts/crafts/design as well as other disciplines and practices. It concerns all the actors involved in these mobilities: the remarkable proliferation over recent years of heterogeneous human migration formations, including labour migrants and people seeking asylum, the border enforcement infrastructures that arise in response to these mobilities, as well as how these infrastructures incorporate market-based/migration industry actors. In light of the political, economic, spatial, and social realms in Palestine/Israel, many art works that were created over the last two decade, had been shaped by colonial and power techniques implemented by the Israeli authorities and military. 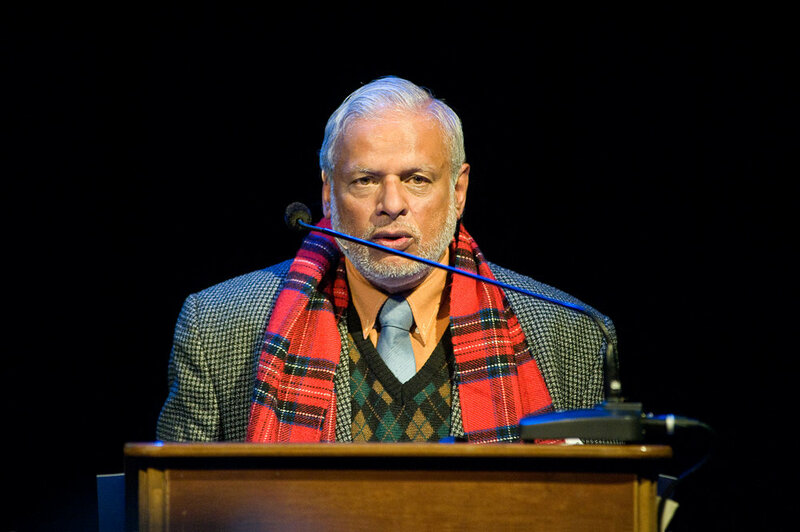 Such techniques are in particular targeting the movement of Palestinians, and introduced either as daily routine or collective punishment. 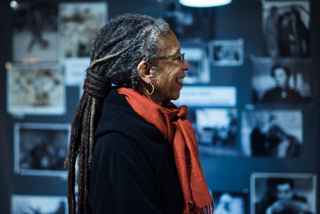 This seminar will bring discuss examples from the field of art, and how visual art works and even literary texts do interact with such techniques and subvert the very relations they generate by redefining individuals’ positions. The figure of refugee is formed by visual representations in the form of abundant images in the press, on TV, in documentaries, cinema, and even in coffee-table books. In some images we see defaced people packed on boats, in others we see de-named faces of suffering men and women. The visual representation visiblizes and invisiblizes them at the same time. What do these images tell us about our fantasies/imagination, the present economy of psychosocial and political (in)visibility? And about the politics of fear shadowing the current European refugee regime of subtle but effective dehumanization? What are the ethical implications? And how the refugee can disrupt this regime of representation and stop being seen as “problem people”? These questions and other related questions will be discussed by scholars, artists, and filmmakers.